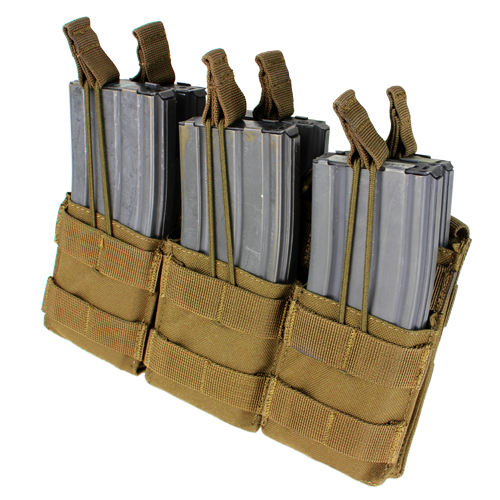 This MOLLE Open Top Stacker M4 Mag Pouch fits six (6) M4 magazines. 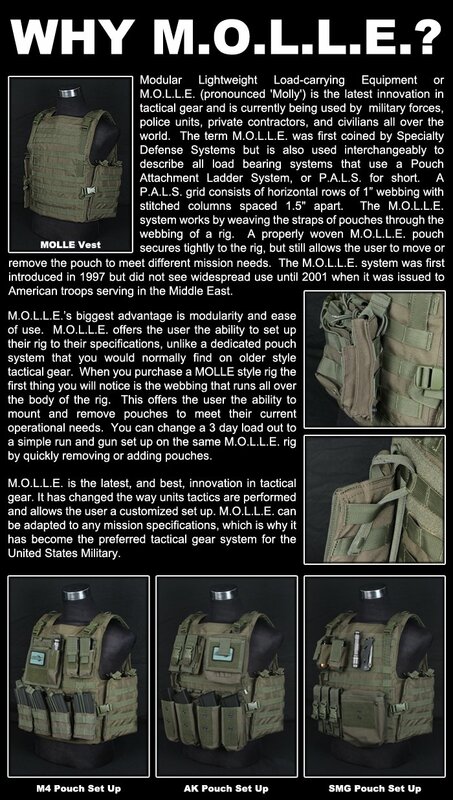 The open top of this magazine pouch gives the user quick access to the magazines in order to reload in a hurry. Adjustable strap with pull-tab to hold the mags tight. Grommet on the bottom of the pouch allows for drainage.